Communicate clearly that the tour can only be embedded on the Hotel’s own single official website, wholly owned, operated and managed by the Hotel. Consider packaging your offer to include initial set-up and maintenance for which you can earn additional revenue. Work with the Hotel to define areas and annotations. Be aware that the ‘collaborative planning’ of the multi-island menus, hotspots, and annotations will require additional hours in successful configuration, implementation and generating meaningful analytics to showcase the value of TourDash. Discuss an hourly rate with the hotels for this additional work. 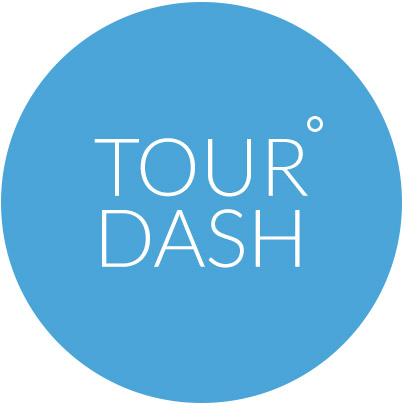 In your sales pitch, do leverage the analytics side of TourDash.